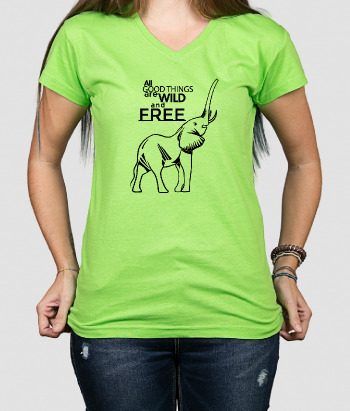 This funny and original t-shirt is perfect for all you believers in the Loch Ness Monster! 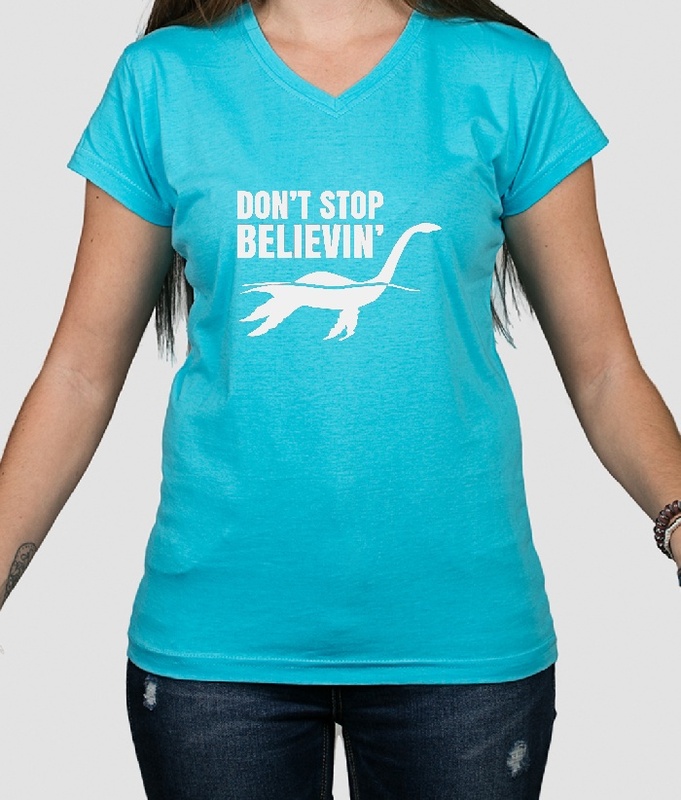 Featuring a design of Nessie swimming gracefully around her home in Loch Ness in Scotland, alongside the text "Don't Stop Believin'". 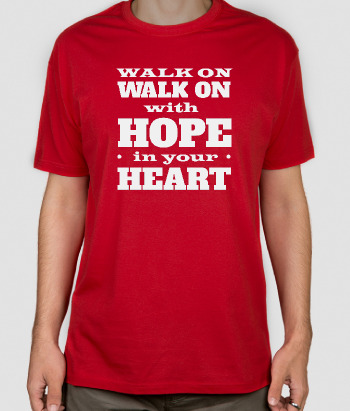 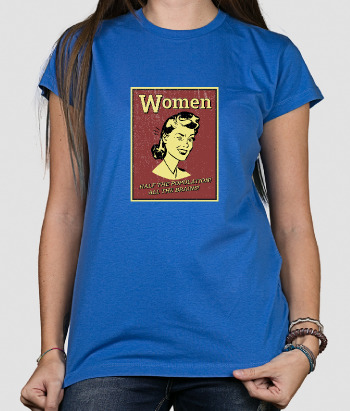 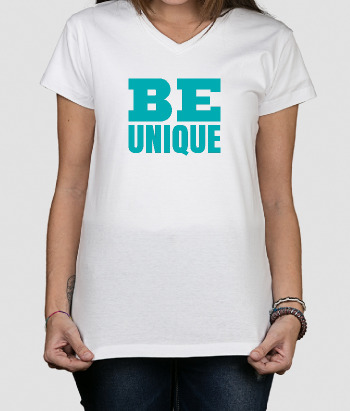 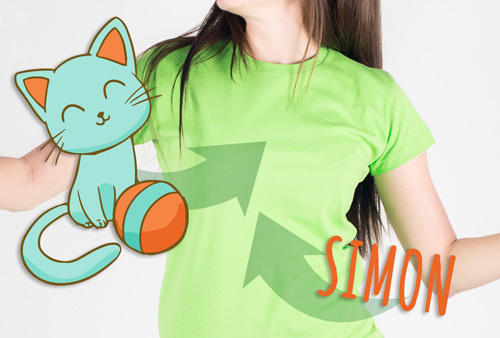 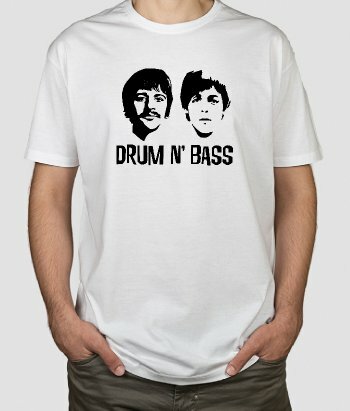 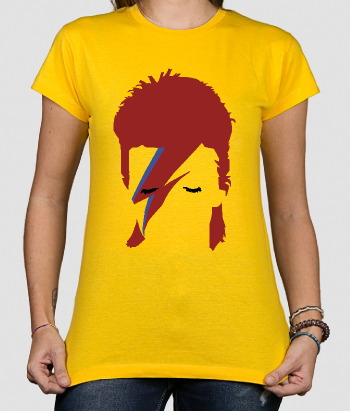 This fun shirt is available in a variety of different colours and sizes!